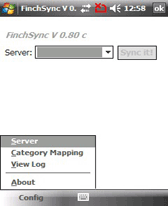 sync freeware downloads for Windows Mobile Phone. 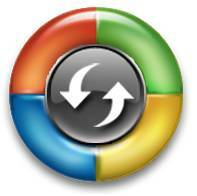 Microsoft ActiveSync 4.5 is the latest sync software release. 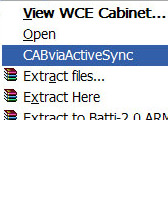 CABviaActiveSync v1.5 is a very useful application which add. 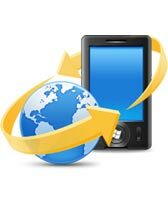 Summary: Small and easy application for sorting contact on your contact list. 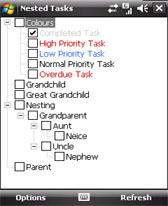 If you import contact from Microsoft Outlook and you don't like order (LastName, FirstName) then this software is for you. 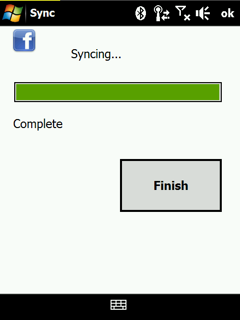 Summary: Allows you to synchronize the pictures of the contacts in your phone with profile pictures of your friends on Facebook. 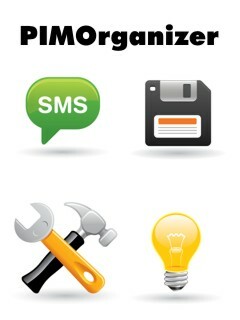 Summary: It replaces all the functionality of the built-in Tasks application. 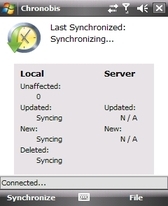 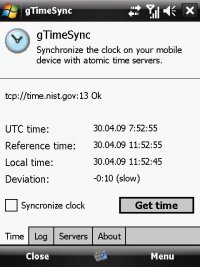 Summary: Synchronize the clock on your mobile device with atomic time servers on the Internet.